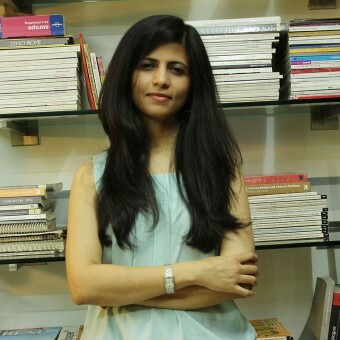 Editor Frank Scott (FS) from DesignPRWire has interviewed designer Avni Sejpal - Studio Avni (ASSA) for A’ Design Award and Competition. You can access the full profile of Avni Sejpal - Studio Avni by clicking here. ASSA: I have done my Bachelors in Architecture from KRVIA, Mumbai and an MA in Environmental Design (Majors in Furniture, Public Art and Graphics)from the Chelsea College of Art & Design, London. ASSA: Studio Avni is a multi disciplinary creative studio that focuses on the design and production of bespoke lighting, textiles, statement furniture, installation environments and objet d'art. With a keen ecological approach, the studio explores design innovations through research and recontextualizing traditional and unconventional materials, exploiting their inherent qualities. ASSA: Simplified solutions for everyday objects with a sustainable approach. Press Members: Register and login to request a custom interview with Avni Sejpal - Studio Avni.